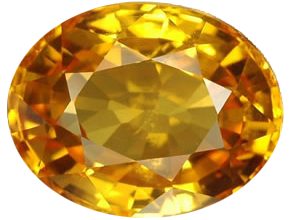 Kanakapushyaragam stone is another name of Yellow Sapphire. In Sanskrit, the terms means ‘Golden flower’, which rightfully describes the beautiful color of the Yellow Sapphire. A member of the Corundum mineral family, it is also referred to as Pukhraj. 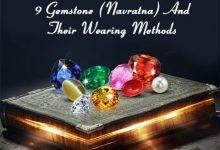 How To Identify The Real Kanakapushyaragam Stone? You would find many yellow-colored stones in the market under the natural brand, but most of them are fake. They are either heated or treated to get that color. 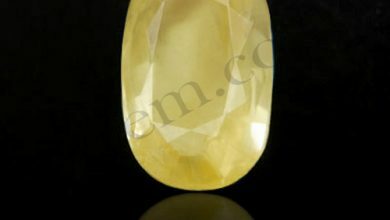 The real yellow sapphire gemstone has that golden yellow and golden canary yellow color without any heat treatment. More often than not, the sellers fail to produce the certificate of authentication, and they fool people with their convincing words. The customer has to make sure that the dealer provides stones that are natural and unheated. 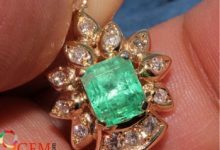 Be aware of petrol-heated or heat-treated gemstones because they have been chemically treated to bring color. Yellow sapphire gemstones from Thailand are also found in abundance in the market. But they are cheap and do not have the desired benefit. The most important thing in Kanakapushyagram is its alluring color and purity, which makes it valuable and durable. Governed by the planet Jupiter, the gemstone harnesses the special power of Jupiter. It signifies knowledge, wisdom, justice, virtue, fortune, future, religion, children, philosophy, devotion, distant travel, spirituality, truthfulness, prosperity and charity. It also has a greater effect on the physiology through the Globus pallidus as it gives balance and instruction of higher order, maintains harmony between complex systems and enlivens activity in the brain while guiding action. It also signifies the higher-order thinking and increases the organizing power. It is believed that women awaiting marriage can wear this gemstone to get a partner of their dreams. Pregnant women are also advised to wear the gemstone for safe delivery and to avoid miscarriages. Harmonious Relationship And Maintains Peace In The Family. The Yellow sapphire gemstone is effective and beneficial for marital relationships and family. 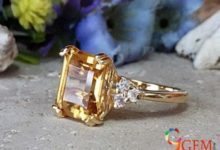 It needs to be mentioned that Yellow Sapphire will boost your fertility, which no other gemstone can do. The best part about the stone is that it is governed by Su-Lakshmi and wealth gained by hard work is sure to knock your way. It governs the positive vibes of the body and eliminates pessimism. Therefore, it is recommended to people who are melancholic, suicidal and depressed. It promotes the positive outlook of life and enhances the hope and confidence of the individual. 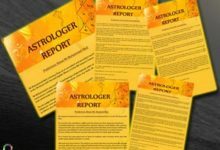 People with zodiac sign Pisces and Sagittarius have the ruling planet Jupiter. Hence, they can reap the benefits of the gemstone. The healing rays it emits soothes the body. The stone is said to have mysterious powers and if you are really facing problems in your life, this is the stone you should own. The Yellow Sapphire gemstone will endow the positive effects of the planet Jupiter. It also boosts self-confidence and concentration. It also helps in improving the digestive system and the Will chakra of a person’s body. 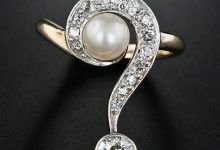 What You Should Know About The Stone? Yellow Sapphire should be worn with Gold or Platinum and nothing else. Otherwise, the effect would be gone. 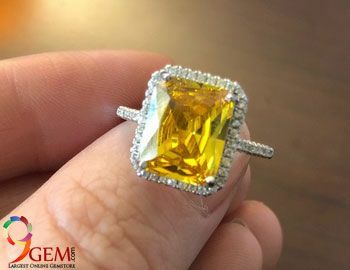 Yellow Sapphire can be worn as a pendant or a ring. 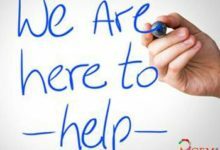 Although your best advisor would be your gemologist or astrologer, it is important that you know about the stone yourself. If someone wants to wear this natural stone he or she should Understand that the stone weight should be divided by 10 of your body weight. 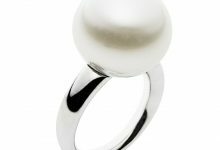 It should be worn on the index finger in your working hand for the right kind of effect on your body and mind. This gemstone can wear on Thursday. Also known as Pukhraj, the price of the gemstone depends on the size, clarity and the hue of the gemstone. It belongs to the Corundum family and is one of the most recognized gemstones in the Vedic astrology. Ideally, the yellow sapphire price may in the range of Rs 2,500 to Rs 40,000. 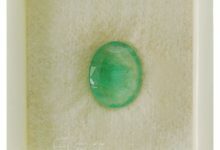 Although the ones found in Jammu are considered to be of the best quality, Ceylon Sapphire of Sri Lanka is considered to be the best because of its outstanding clarity and consistency. Ceylon Sapphires can cost is depends on carat weight and anything between Rs 15,000 to Rs 30,000. It is usually mined in India, Brazil, Sri Lanka, Russia, Thailand, Australia, UK, Nepal, Mexico, Zambia, Nigeria. However, the most popular are the one’s found in Kashmir and in Sri Lanka.